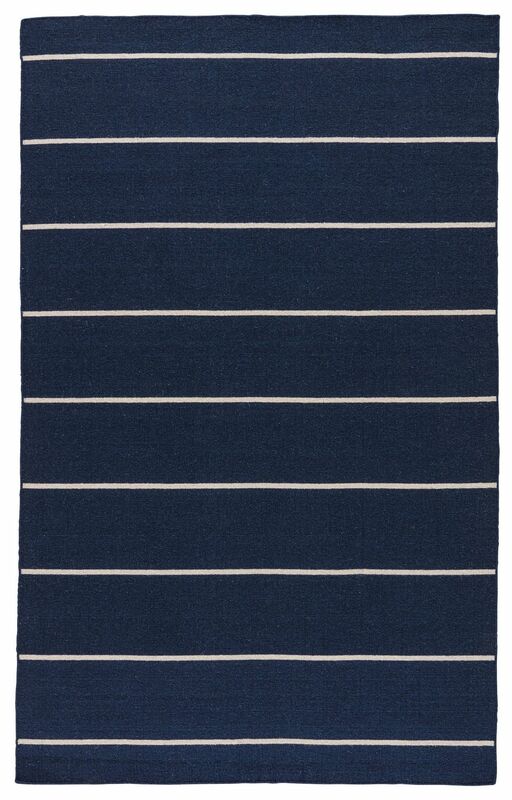 Jaipur Living Rugs COH19 - Coatal Shores - Swatches may be available. 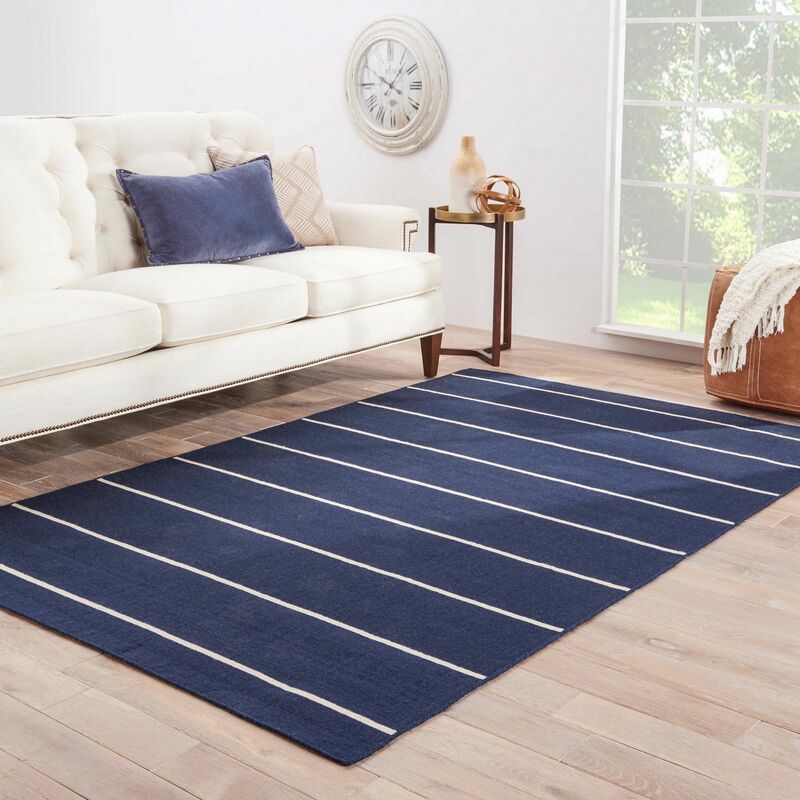 Classic with a bold stripe, this nautical navy and bright white flatweave area rug lends traditional charm to any space. 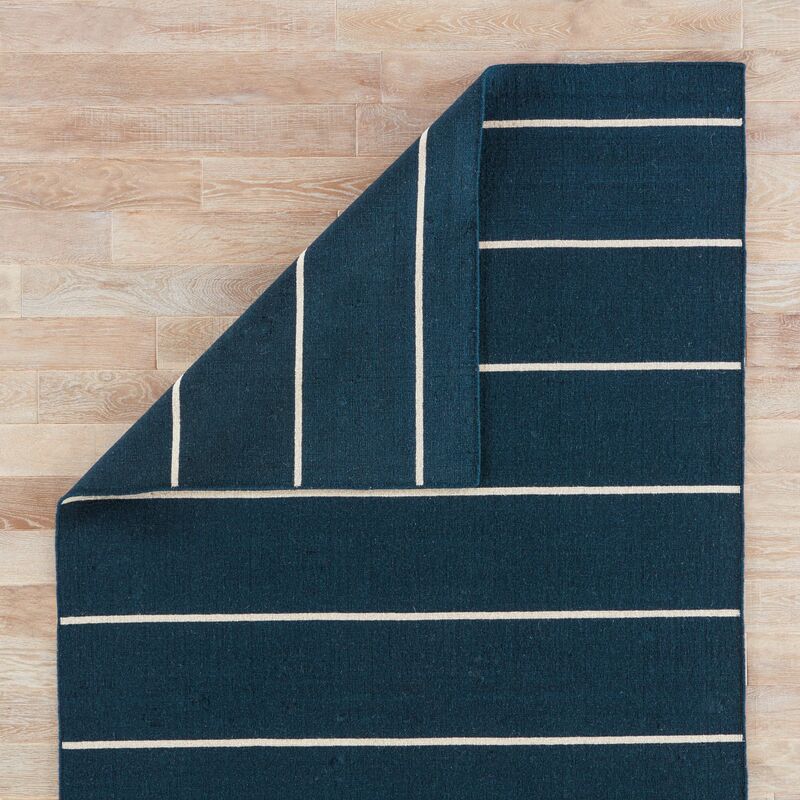 This casual layer offers reversible use for easy care and timeless durability. Easy Care: this rug is easy to clean and resistant to stains; vacuum regularly without beater bar. Rug Pad Recommended: extend the life of your rug with a super hold rug pad. 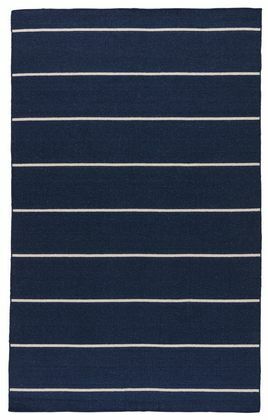 Jaipur Living Rug COH19 - Coastal Shores 8'10"x11'9"